Hi guys! 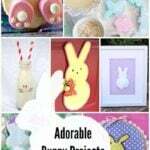 Michelle here, from Thrifty DIY Diva! This month, I’m sharing an amazingly easy slow cooker recipe that won’t have you breaking a sweat in the kitchen this summer! The weather in my neck of the woods has been absolutely beautiful. After the seemingly long winter we had, we’ve been craving warmer weather in my house. Of course, when we begged for warmer weather we weren’t exactly hoping for so much heat but after being cold for so long, we’re grateful for just about anything we can get. Never mind the fact that we’re experiencing weather in the high 80’s when all we wanted was a little bit of warmth to combat the cold we’d been subjected to over the last few months. As much as I loathe the extreme heat here in Texas, I am extremely grateful for the warmth that we’ve been able to enjoy. Of course, now that spring is coming to a swift close and summer is right on its heels, my family and I can’t stop brainstorming of ways to enjoy the newfound warmth. From planning family adventures to trips to our local parks and swimming in our local water parks, there is no shortage of fun ways to welcome the heat of the summer in our area. 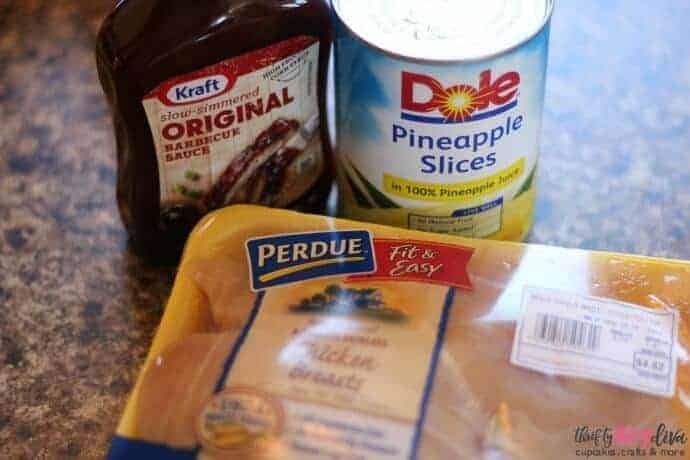 Despite our plans that we’ve managed to come up with for summer, nothing says welcome warm weather like Slow Cooker Pineapple BBQ Chicken. 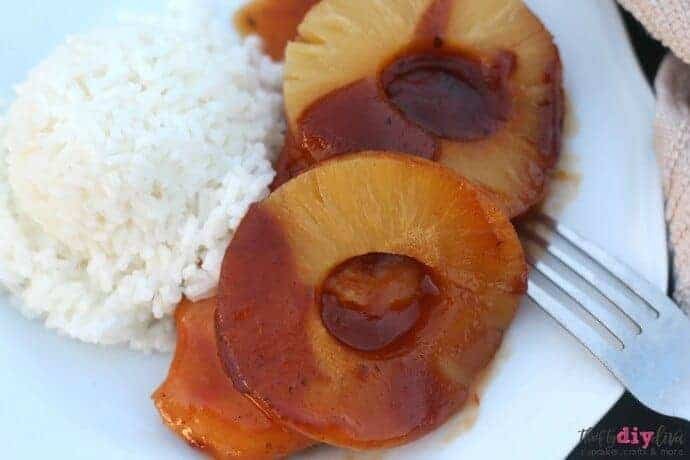 Like a dish straight out of a Hawaiian fantasy, Slow Cooker Pineapple BBQ Chicken is a delicious new meal that will have your family coming back for seconds. 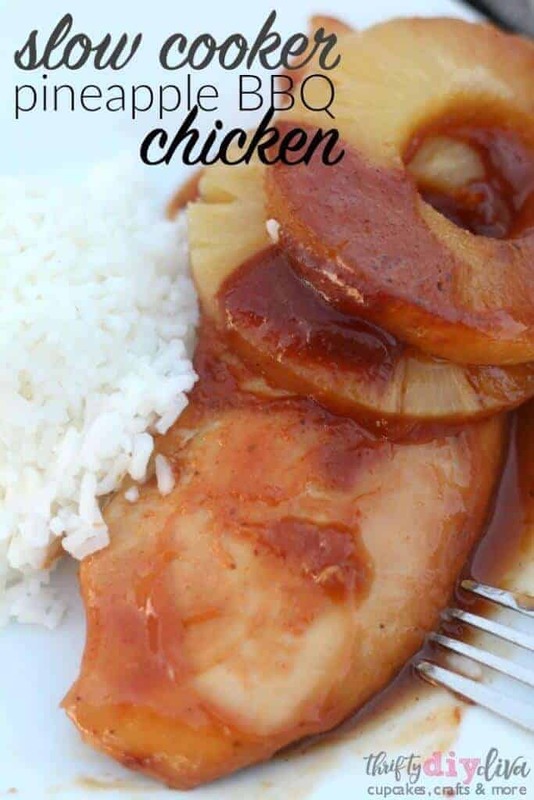 It combines two of my favorite ingredients, sweet pineapple and juicy chicken. Who could say no to a dish like that. 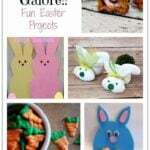 Best of all, it’s so easy to make. 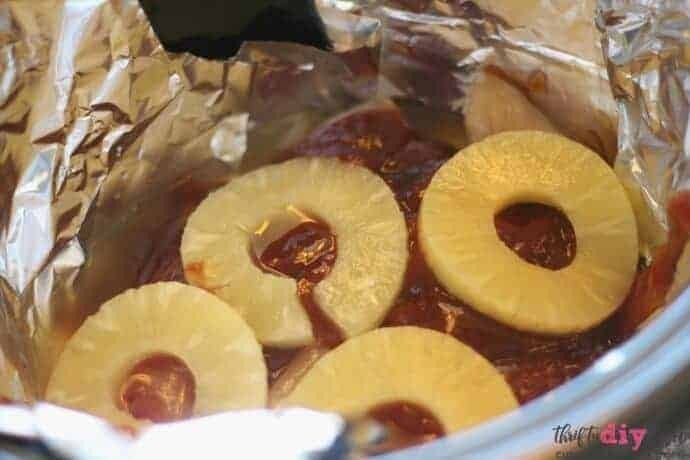 You just throw your ingredients into the slow cooker and busy yourself with your daily activities until dinner time when the meal is done and ready to serve. You couldn’t ask for a dish that’s easier to make and even tastier to eat! Serve with rice, or other favorite side dishes, like a baked potato or sweet corn! 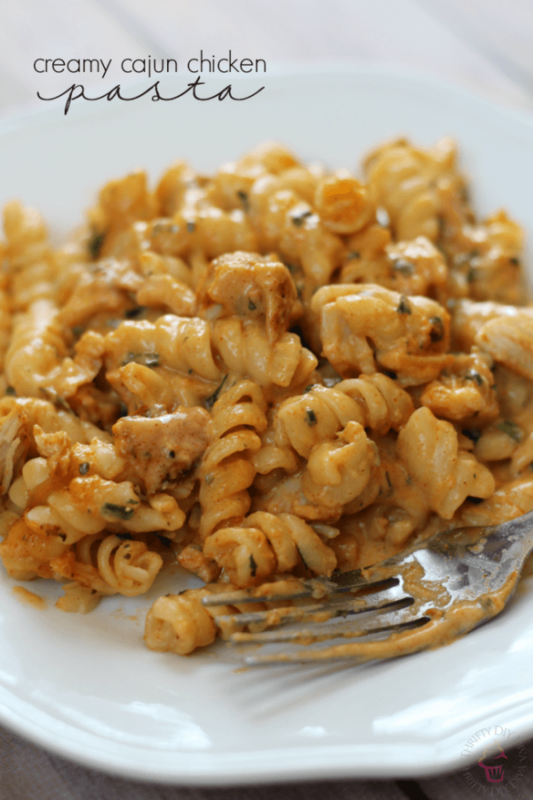 If you enjoyed this easy recipe, then you’ll love my Creamy Cajun Chicken Pasta recipe!